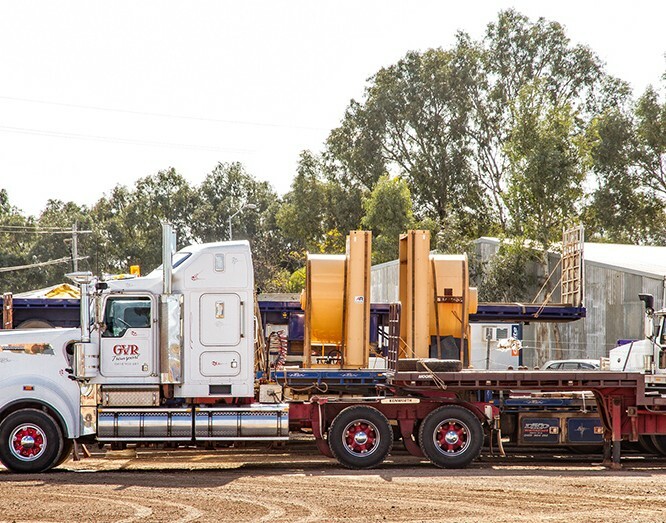 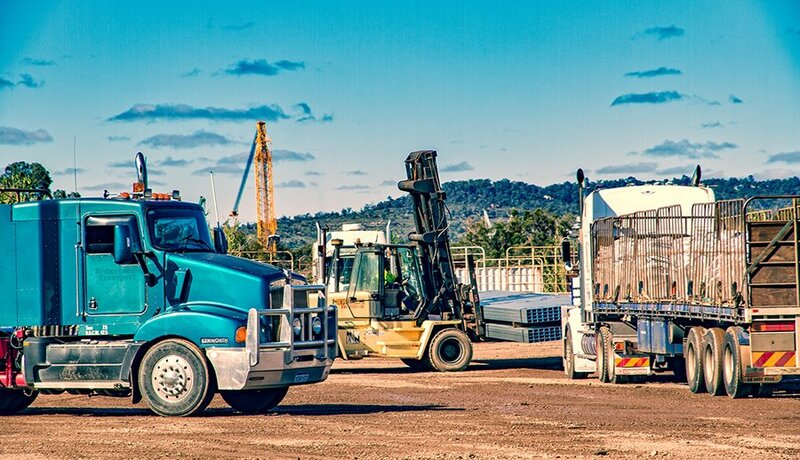 We operate an extensive fleet of vehicles and employ reliable and professional drivers for the delivery of freight to the Pilbara, West and East Kimberley, and the Northern Territory. 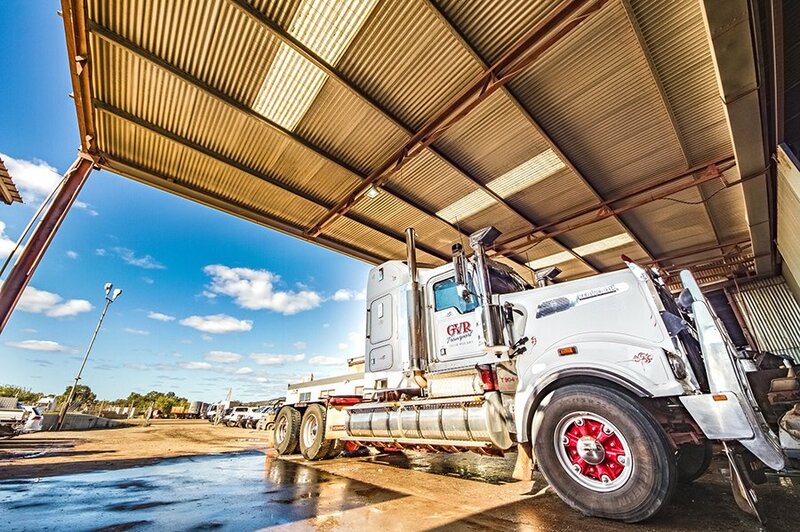 Our clients range from farming communities and remote cattle stations to major mining operations. 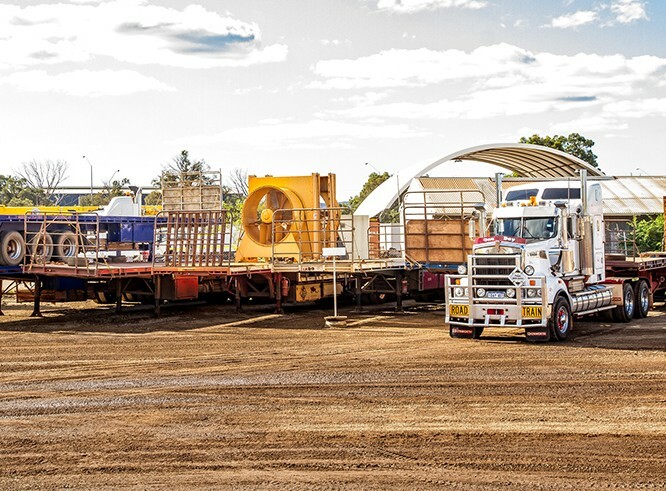 We provide complete transport and logistics solutions, specialising in general transport, heavy haulage, sensitive cargo, project construction support, plant relocations, and oversized loads. 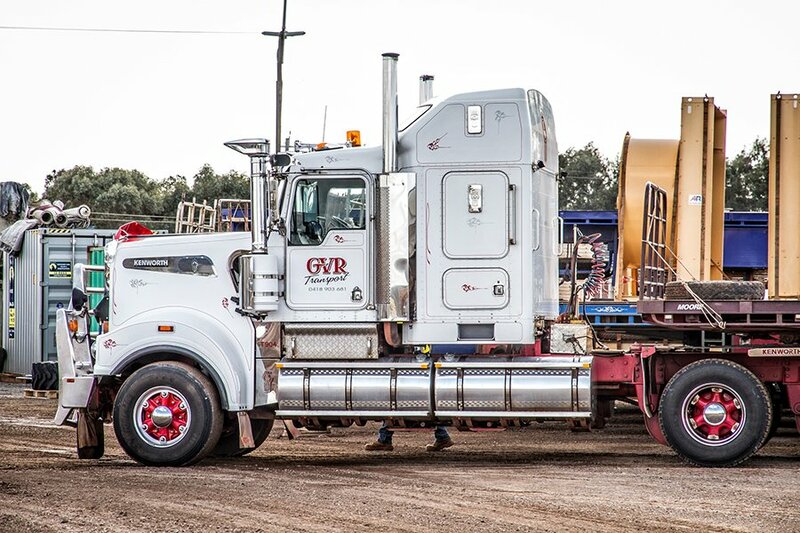 G & V Roberts Transport offers weekly scheduled departures for the Kimberley, a metro pick-up service, and 24-hour hot-shots for those urgent jobs. 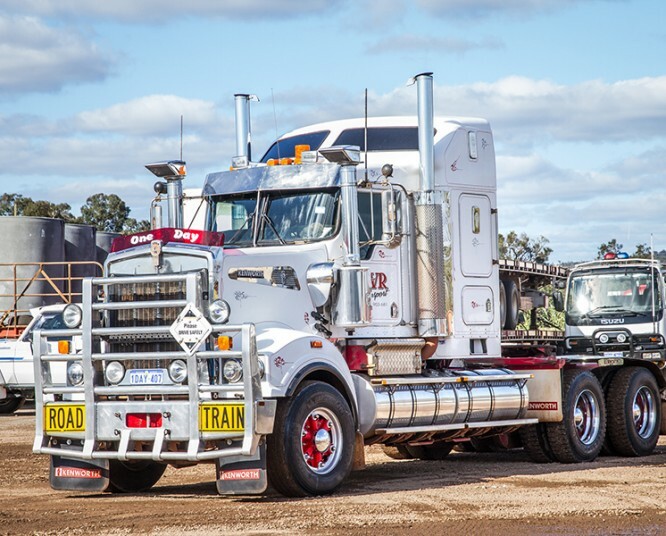 For specialist transport and logistics services, contact G & V Roberts Transport – WA’s remote freight specialist since 1994.